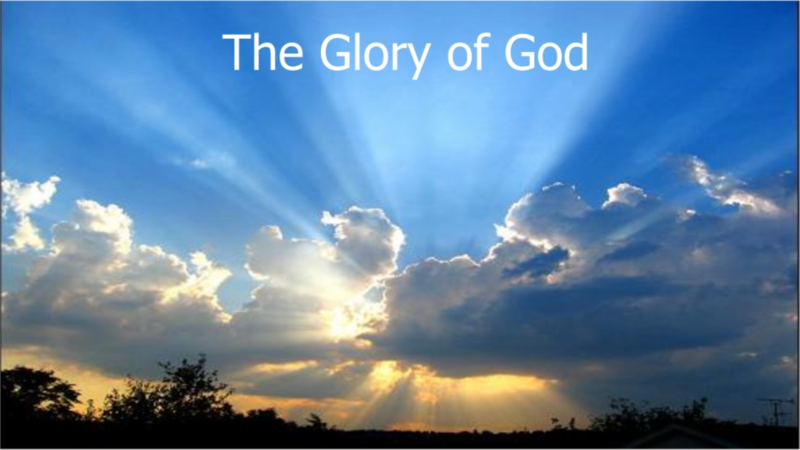 The bible speaks regularly about the Glory of God, but what does that mean, really? And how do we understand the Glory of God in the world around us and our lives? Andrea Ireland unpacks some ideas around this topic.